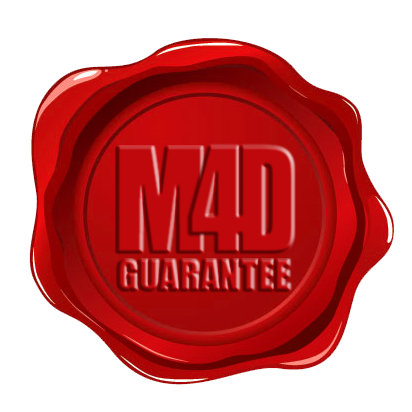 The Models4D guarantee ensures that models are made in Cinema4D. We know what it means to work with non-native models, wasting time searching for disorderly, triangulated and poorly defined objects due to export from other software. 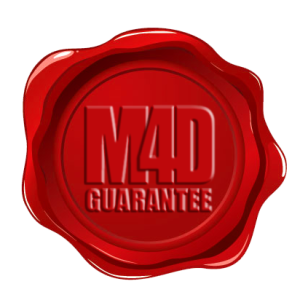 Models4d is the first and only collection dedicated exclusively to cinema4d and vray for c4d users and always will be. Models and materials are realistic and ready to use in scenes. Objects use HyperNURBS, symmetries, instances, and, where possible, are not exploded. All the objects are also arranged in hierarchies. Speed up your workflow with Models4D!